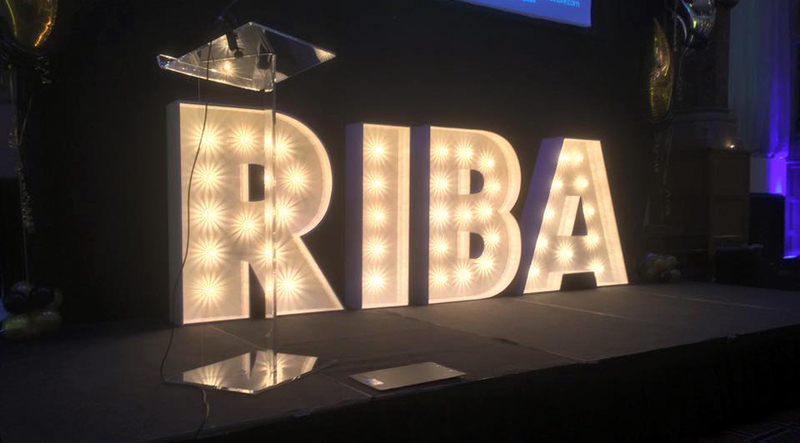 Sum Studios won two more design awards at the 2015 RIBA Yorkshire awards ceremony in Leeds last night. Sum was awarded a RIBA Design Award, and won the Sustainability Award. It was a great night for Sheffield overall, including the gateway project at Sheffield Cathedral, which picked up three awards including Building of the Year – Huge congratulations to them.